Robust yet lightweight and great value, Base Hits is designed for everyone who appreciates simplicity, performance and style in one. Available in more than 5 colours, Base Hits is the smart choice for today’s budget conscious traveller. Top and bottom carry handle for easy grip and easy lifting. 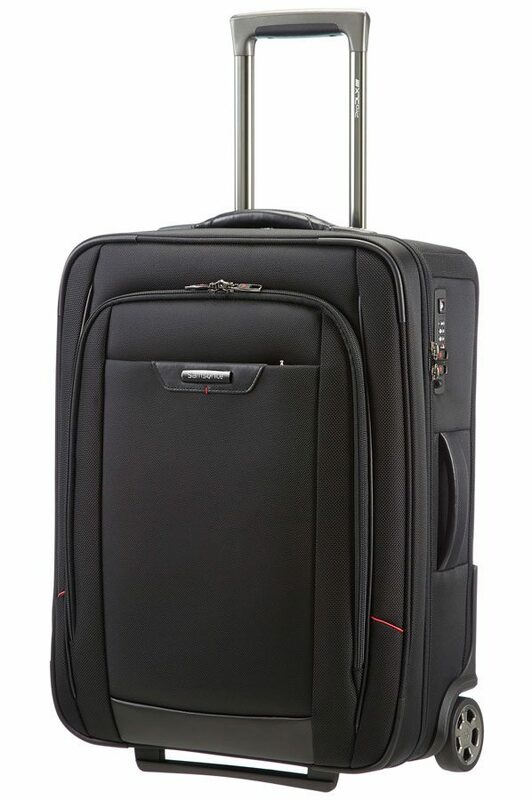 Stitched bottom grip is very helpful when you need to lift your suitcase while travelling or for storing. Multi-stage push button locking handle to adjust comfortably to any size traveller. 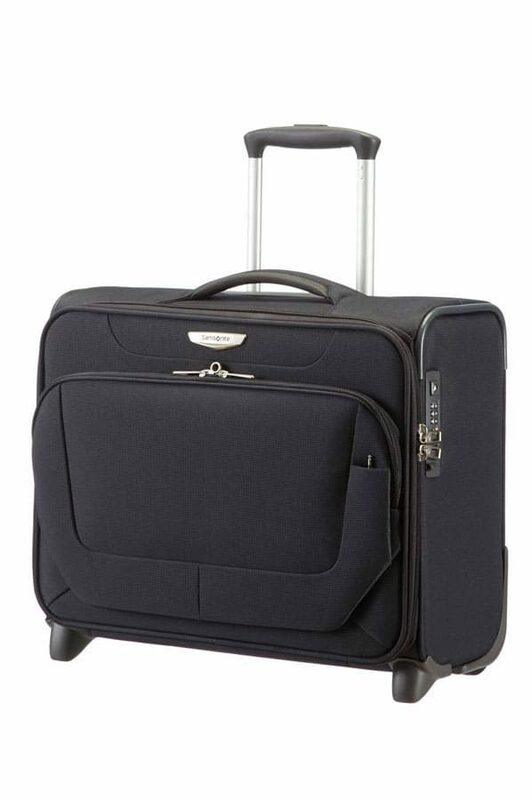 Double tube wheelhandle making it easy to stabilise the shopping/handbag on top of the suitcase.